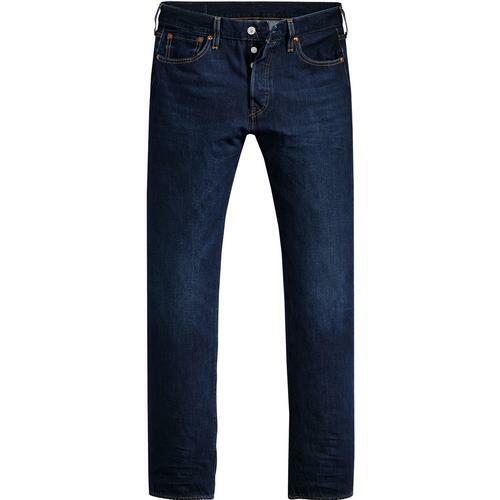 Levi's 502 Regular Taper fit Men's Retro jeans in Nightshine. The clean black finish ensure a genuine 60s Mod vibe and conjures up images of Hamburg era Beatles! 2-Way comfort stretch denim fabric ensures that not only do you get a smart black jean, but also an extremely comfortable pair too! These Regular Tapered Levi's 502 jeans in Nightshine Black feature the classic zip-fly and rivet button waistband. 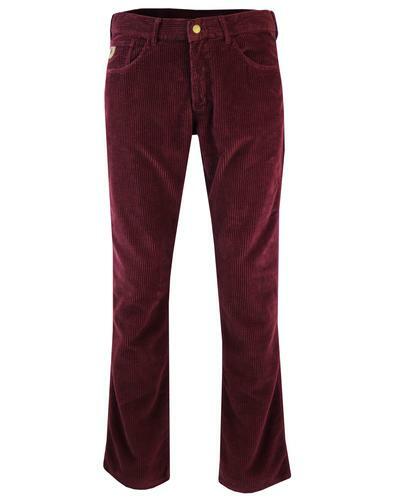 Regular fit through thigh with a slightly tapered leg. The jeans are the most versatile of tapered fits, created to sit below the waist, ensuring they are the jean that works with all body types. Levi’s jeans were, and still are, the uniform of youth rebellion and in the 60's and 70's Mods, Rockers and Hippies ignited a cultural revolution wearing their Levi's. From functionality to style the 502's are a blank canvas for self expression. Everybody who has owned a pair of Levi’s® has their own personal story to tell and if you haven’t owned a pair, well, your story is waiting to be told! 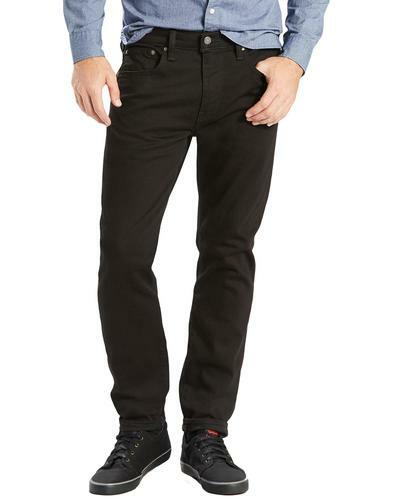 - Levi's 502 Regular Tapered men's retro jeans in Nightshine Black. - Clean black soft handle denim. 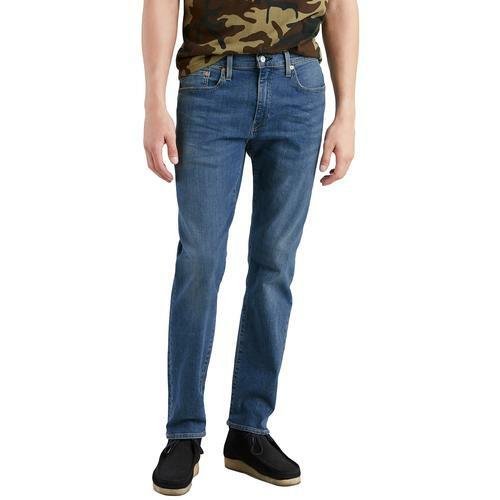 - SKU: 29507-0031 Levi's® 502 Regular Taper Jeans. 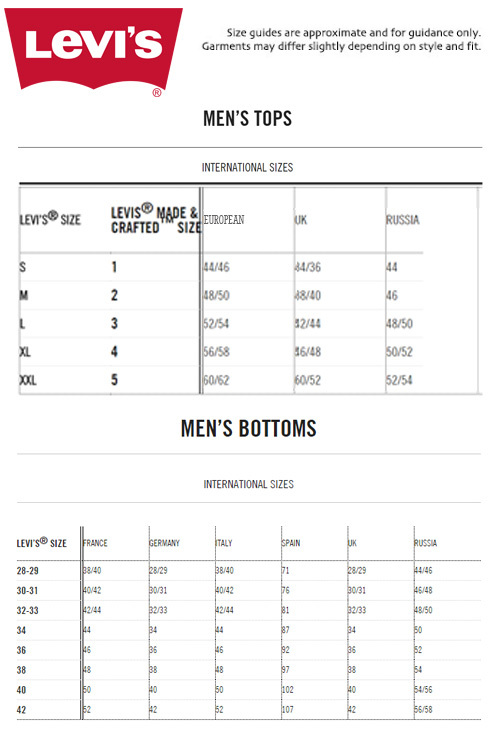 Please choose waist size to fit. For further sizing information, please refer to size guide (Size Guide can be found under the size selection drop down box above).